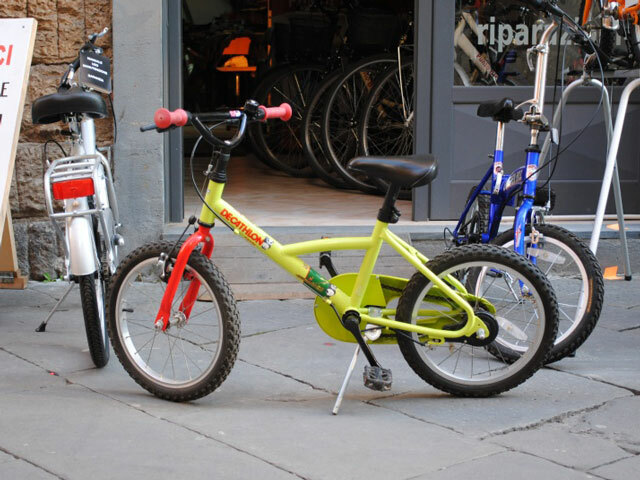 In the historical center of Lucca, few steps away from piazzale verdi you can find Puntobici, a bike rental workshop. TICKET FAMILY 4/5 people 1 day € 55,00! Ask us for information e book now! Once on the ride you can´t miss to have a round on the lovely city walls (3 miles closed to cars) and admire the beautiful sights of Lucca. 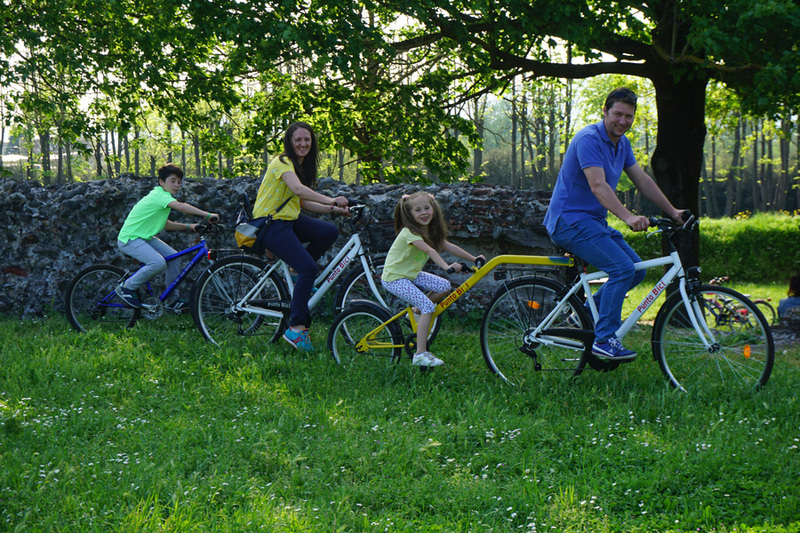 In our shop you can rent bikes for the whole family, big and small; you can have them for the time necessary for a small excursion, or have them available for the whole period of your stay in the city; in case you have the possibility, to take advantage of very advantageous offers. 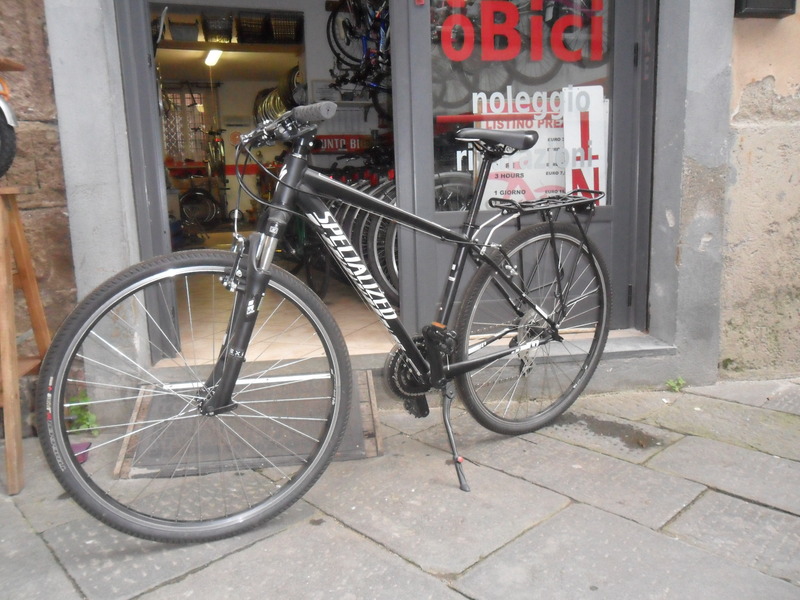 Should you need to repair or fix any parts of your bike we´ll be pleased to help you. 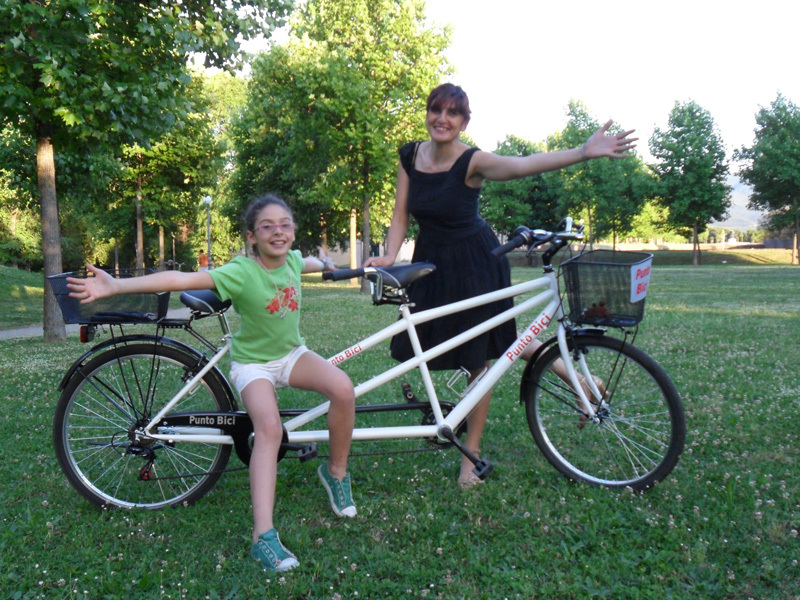 Tandem bike is perfect to allow those who love to stay together and for those who want to get excited on the bike with their lover. Off Road bike with 21 speed is the perfect bike to put you to the test and try challenging climbs or off-road routes...try it! 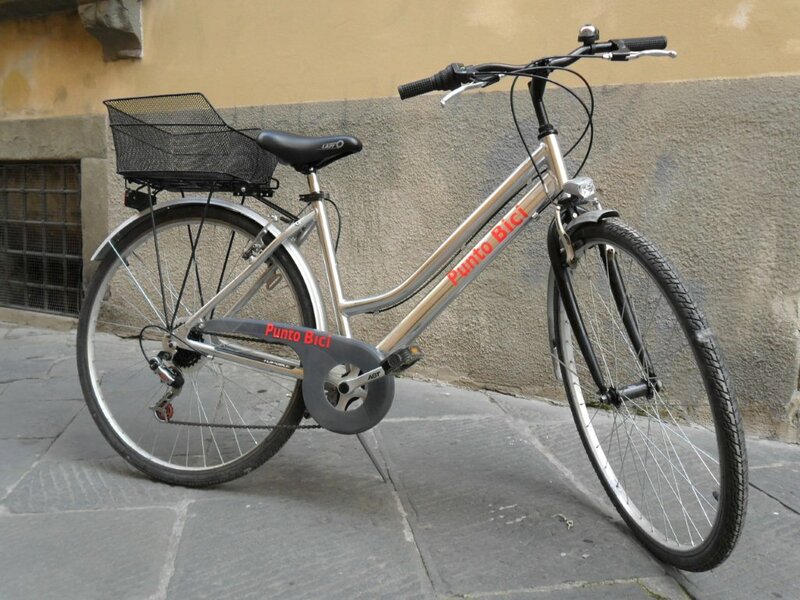 Very comfortable aluminum bicycle with gearbox, perfect for those who want to spend a few hours in Lucca without getting lost in the most beautiful views of the city, in addition to the characteristic Lucca Walls. We repair or fix any parts of your bike. Punto Bici © 2019. All Rights Reserved.